and in presidential news, here is the 72 year old republican candidate... He decided to go to the debate being held tonight in Oxford, Ms, which has everyone excited. This first debate between McCain and Obama is must-see TV - I've already started getting ready for my debate watching drinking game. I'm going to take a drink every time McCain says 'My Friends'... 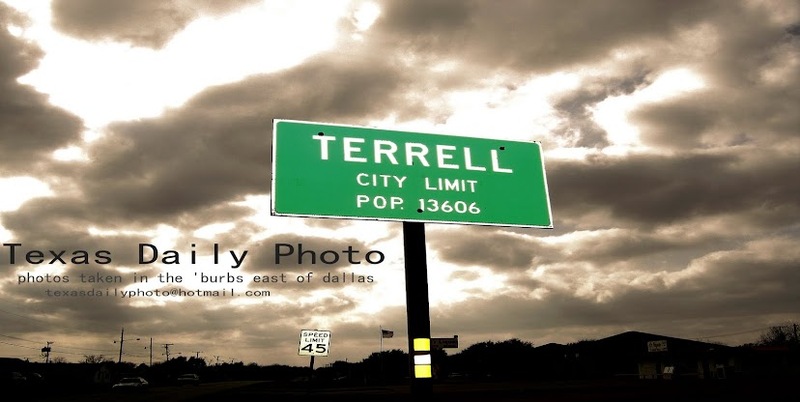 I wonder how many Terrell citizens will skip homecoming tonight to watch the debate! Haha! And I am going to eat a Rocky Road ice cream cone every time Obama stutters! LOL! 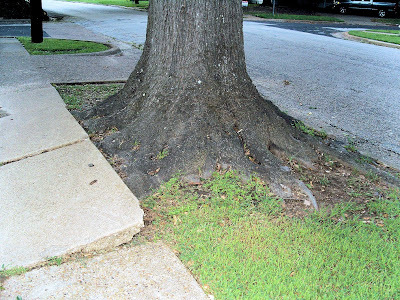 Anyhow, don't forget that 72-year-old tree is an experienced senior citizen with a long record of shaking things up...like sidewalks!